Much has been said in recent months about the fragility of the financial health and well-being of the typical South African consumer, but recent indications are that not all is doom and gloom. The tide could be beginning to turn. 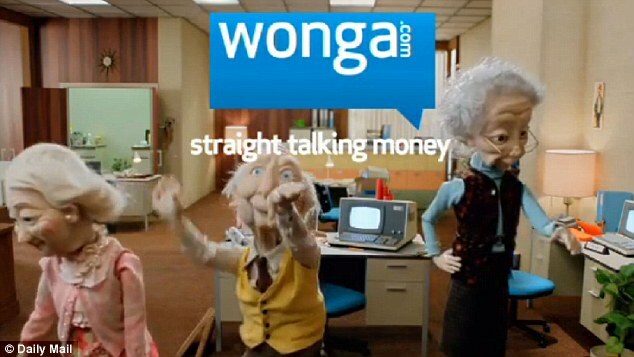 Action being taken by responsible lenders like Wonga SA, now appears to be making itself felt. 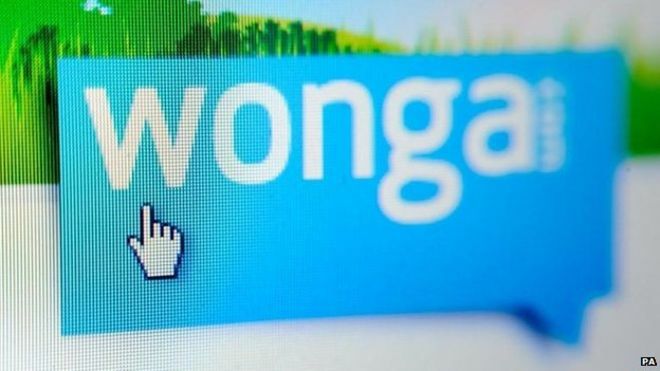 As one of the corner-stones of the South African financial community (the brand have provided their loans online to over 1 million South Africans) Wonga SA has made sure that their voice could be heard in recent months, thanks to new CEO, Brett Van Aswegen. As Wonga SA announced the results of their 2nd annual consumer survey (involving 18,000 of their clients) Mr Van Aswegen allowed himself to be interviewed by SA Breaking News in order to provide a mouthpiece to get his message across, not just to the South African public at large, but to everyone in the South African credit industry too. Some bad news and some good news, as was to be expected; but there is more to come in terms of good news. A global leader in credit and information management, TransUnion, has just issued the latest CCI (Customer Credit Index) for last month. This report can be used as an indicator as to the financial state of health of consumers. It showed a small but nonetheless significant improvement in terms of consumer credit health in the 2nd quarter of 2015, when compared to the same period last year. Thanks a lot for visiting. Just before we carry on I want to to thank http://yourdebtfreedom.co.uk for their continued support and the support of their network. Having a help and support team like this means a lot to us as we continue to grow our own unique blog. Wonga SA and Mr. Van Aswegen will doubtless be pleased to hear that their efforts are beginning to pay off, although there is clearly still a long way to go. However, a glimpse of the light at the end of the tunnel is always welcome.